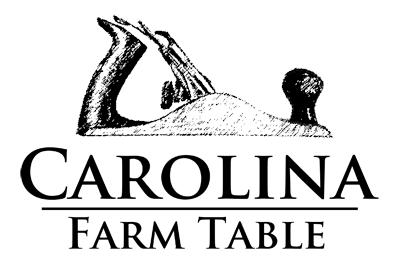 If you are interested in buying one of our Carolina Farm tables, we are happy to give custom quotes or answer any questions you may have about our work. Just give us a call or fill in your info here and we’ll be in touch shortly. You are also welcome to visit the shop by appointment if you would like to see our tables & talk about your project in person. We are located in downtown Sparta & our hours are Monday-Friday 8am-4pm. What size do you need or how many people would you like to seat? Do you have a wood in mind? Would you like this table all stained or with a painted base? Would you like a bench to match?